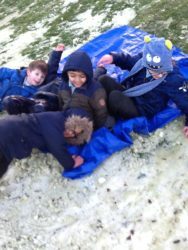 We had a fantastic time when the Play Forum came to visit. 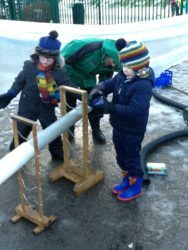 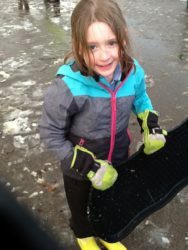 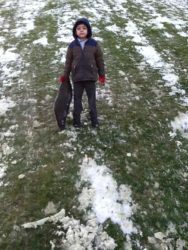 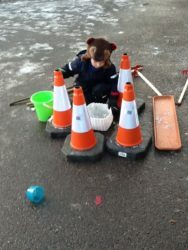 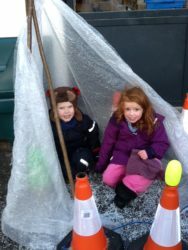 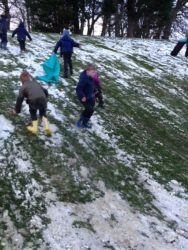 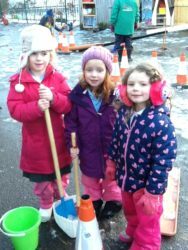 They brought lots of items for us to play with in our outdoor area and we also had the chance to sledge in the snow! 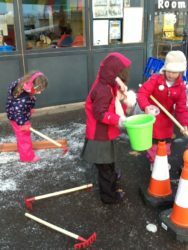 We made our own ice cream parlour, dens and even learned to ski using gutters! 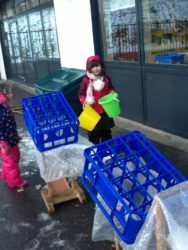 Thanks to everyone who helped us.